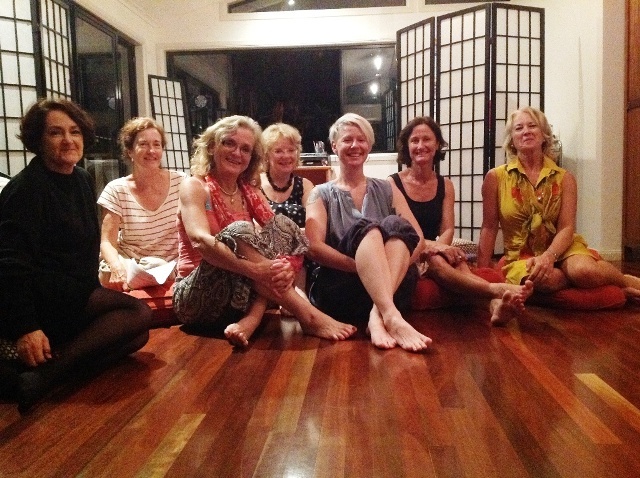 make-a-difference women in the Brisbane community. 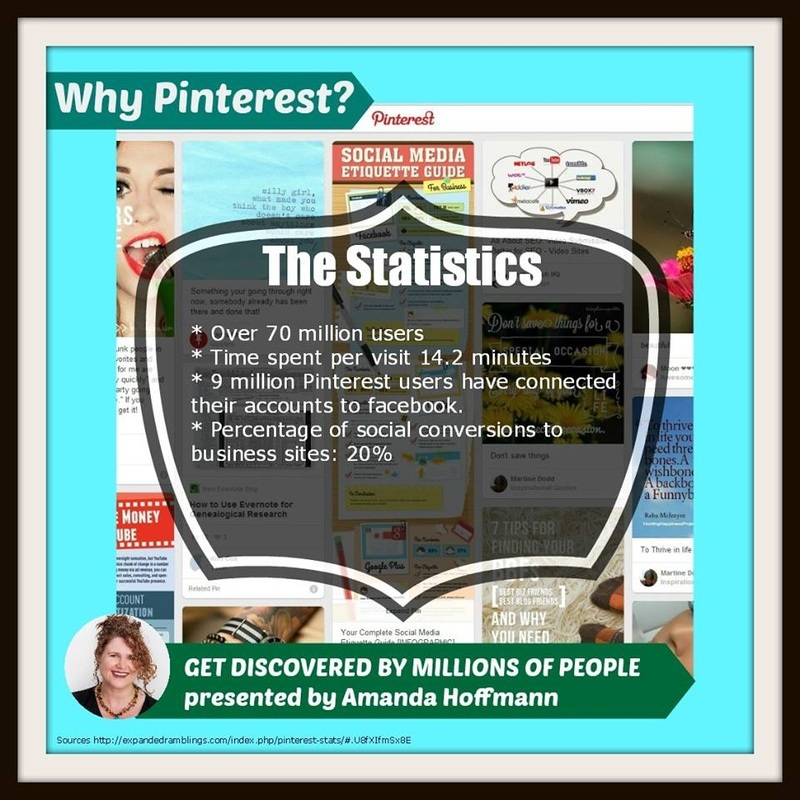 Monday 11 August... "Why Pinterest: Get Discovered by Millions of People!" Comments from women who have howled at the moon ..
HOW: by booking five events at once for the price of four. Get discovered by millions of people! ﻿Holey dooley. PINTEREST is now the second largest driver of traffic from social media sites worldwide. Join Pinterest wizard Amanda Hoffman to learn from her successes and how to create that for YOUR business or project. Sounds good! Come along, learn heaps and apply it immediately...plus share the fun, the conversation, great food and powerful community-building. Note: supper is provided - always something savoury, taste-tantalising and good for you, and SATISFYING so no need to eat beforehand. Plust a few sweet goodies. Whoohoo. We're delighted to have Amanda Hoffman again. 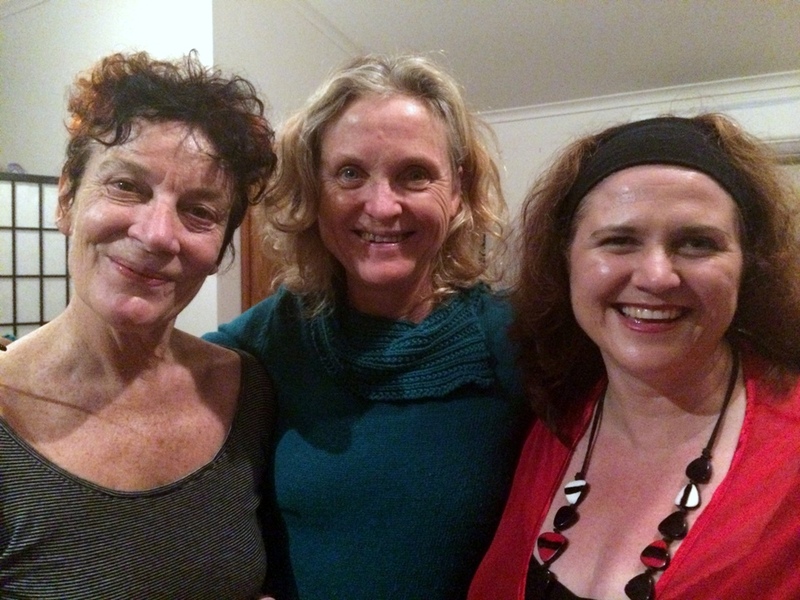 Here she is (right) with Women Howling participants Wendy Rogers and Annie O'Moon Browning. 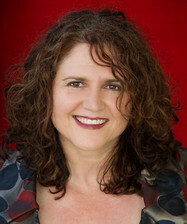 Join Amanda to learn from her successes and identify how to make LinkedIn work for you. five events for the price of four. Real-time events are held at The Sanctuary, 32 Lorward Avenue Bardon, Brisbane, Queensland. Like to join us virtually? With prior arrangement, you can also register and join the evening online via Skype or Google Hangouts. NB. Contact Chris if you're interested in this option. Monthly events are held from 6.30pm to 9.30pm.